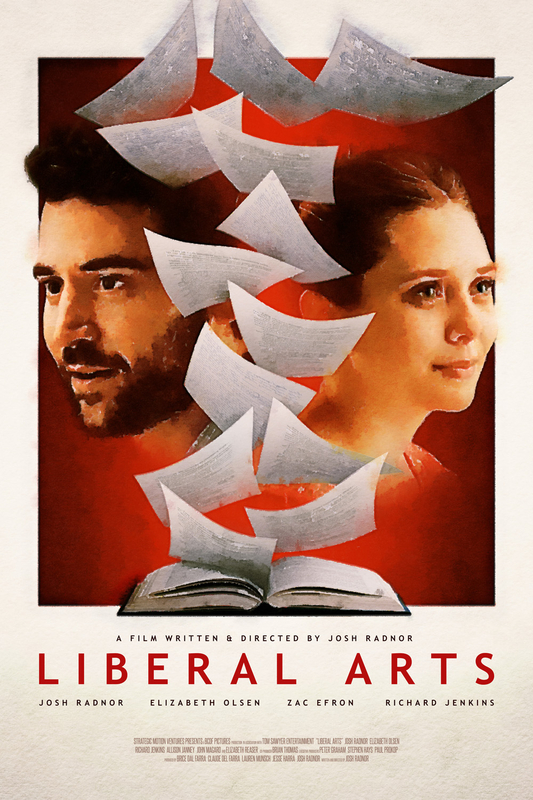 Poster for the Josh Radnor movie „Liberal Arts“ starring himself, Elizabeth Olsen, Zac Efron and Richard Jenkins. The idea for the motif is that the two lead characters, Jesse and Zibby, are united by the same things that set them apart: Knowledge, culture and the admiration of each others views and opinions (age-appropriate wisdom, so to speak). The pages of the book gradually turn from printed text book pages to personal handwritten letters – a very prominent aspect in the movie, as many things worth learning are not only to be found in text books. 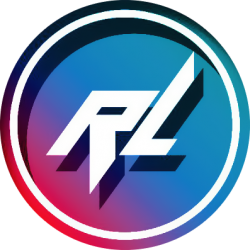 Hope you like the poster!